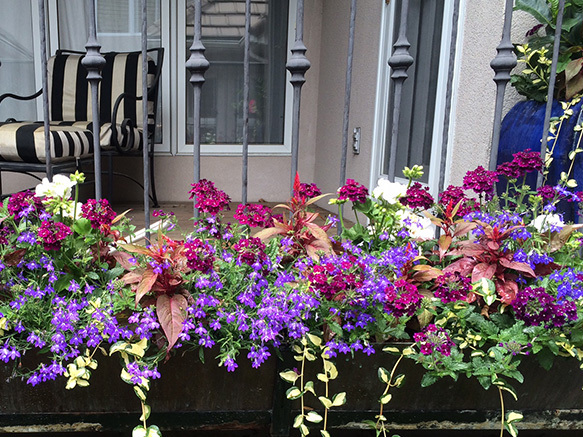 Each season brings us inspiration with fresh, vibrant colors and interesting textures that will elevate your garden. 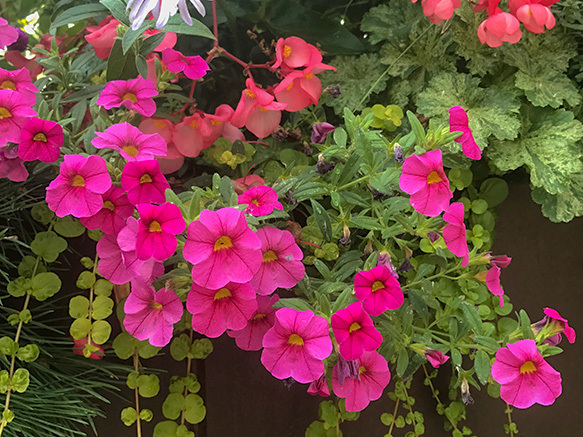 We bring our love of plants and design to your garden with eye-catching foliage and vivid blooms that match the season. Whether following modern design or respecting the classics, we always keep our client’s aesthetic at the forefront. Stems is consistently pushing the envelope so that your garden is the talk of the neighborhood. Let Stems Garden Design + Maintenance connect you to each season with spring bulbs, seasonal containers, and everything in-between.